Creativity and industrial processing are employed to manufacture a well-balanced product that can meet functional needs and still look stunning. Doimo Salotti produces fabric or leather sofas and armchairs featuring unbeatable comfort. 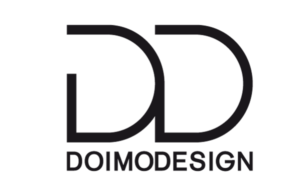 Doimo Design is distinguished by linear design, sober elegance, care for details and Italian good taste. 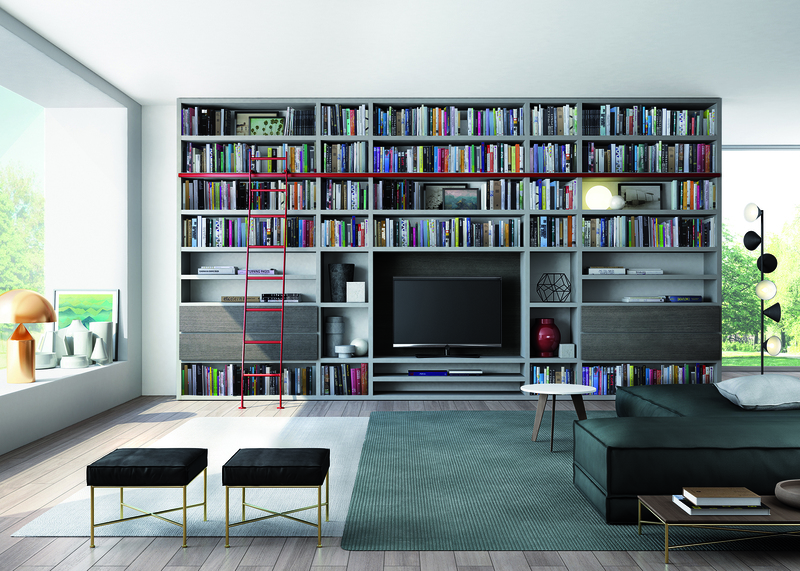 A vast range of products guarantees a broad choice of flexible solutions for living rooms and bedrooms. 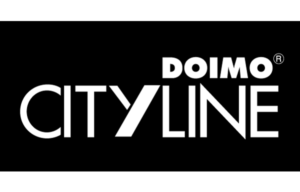 Junior bedrooms and nurseries, but also living rooms, bedrooms, sliding and hinged doors; Doimo Cityline leads in quality, design and production of décor items for all these areas. 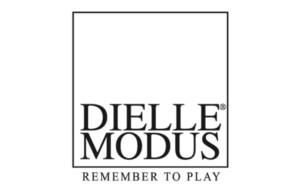 Dielle Modus presents a new way of interpreting space. The innovative functions and design of our bedroom programme create opportunities for awesome new décor projects. A company that pays attention to changes in lifestyle and furniture for the home is constantly on the lookout for modern solutions. 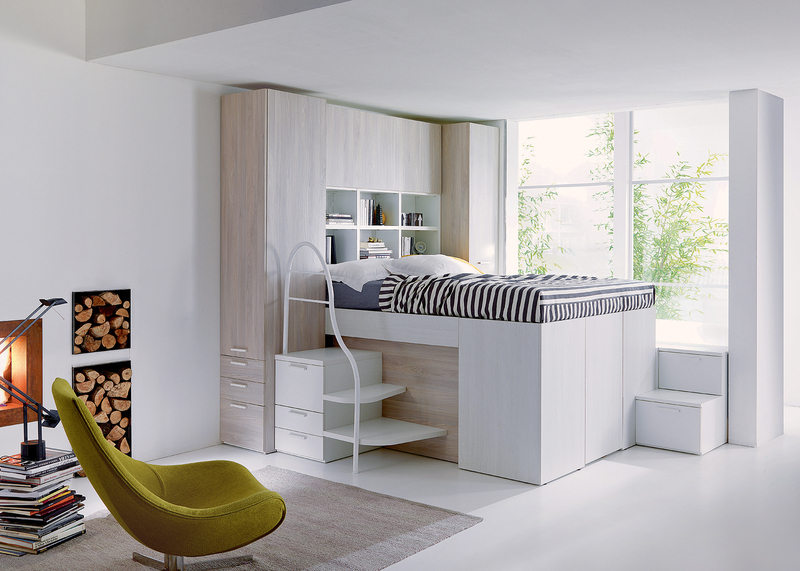 Dielle is a benchmark firm for furnishing rooms for younger generations. 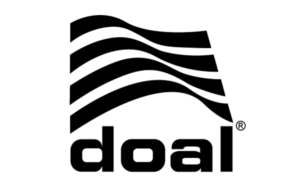 Doal is on the market as a production partner with considerable know-how in designing and processing aluminium section bar for office and home furniture. It works with hi-tech and quality control centres to take up the market’s most daring challenges. 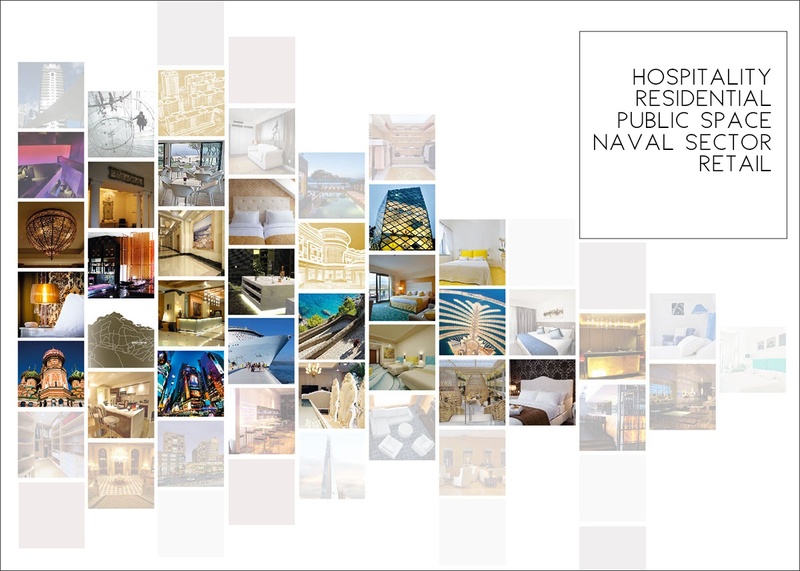 Doimo Contract produces complete furnishing projects for hotels, communities and residential complexes, entirely customised from the initial idea to handover on a turnkey basis. “Innovative Technical Process” is the method involved, in cooperation with design studios throughout the world. Doimoffice expresses cutting edge know-how; it is a real powerhouse of ideas where technological ability and investments in research produce important innovations in the planning and design of office furniture.